Boutique high quality language school in the heart of Oxford. 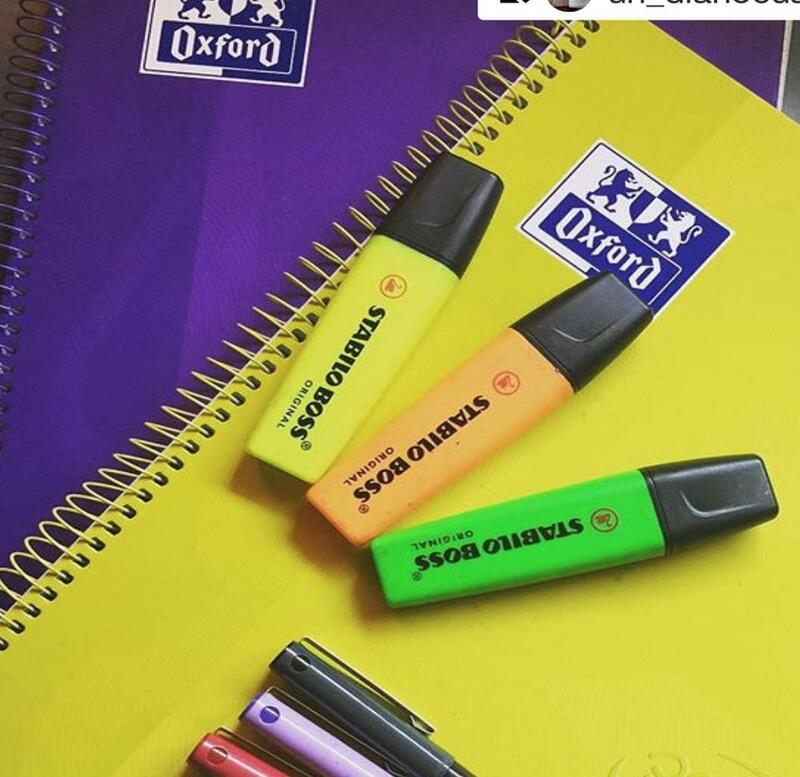 Located in the very heart of the university city of Oxford, OSE (Oxford School of English) provides high-quality courses in English language and associated examinations, while our Oxford OSE Academy offers A Levels and pre-university preparation courses for 16 – 18 year-olds. OSE (Oxford School of English) is accredited by the ISI and the British Council. More than 35,000 students have graduated from OSE since the college was founded two decades ago. Every week up to 50 new students join our English language, academic and exam courses, from all over the world - Europe, the Far East, the Middle East, Africa, South America, unusual countries like Polynesia, New Caledonia and Iceland. Our recently-refurbished college building interior is purpose-designed for the modern age, but with the atmosphere of an old English hotel - in a word, unique. From the luxurious leather sofas, mahogany-framed mirrors and potted palms in the student lounge to the sound-proofed classrooms with air-conditioning, projectors and views over the city centre, the emphasis is on both learning and comfort combined. There is even a piano among the comforts of the student lounge; students who can play are encouraged to do so at break times. Our two computer suites are fitted with the latest equipment, and our internet connection is the fastest possible. OSE is the official TOEFL testing centre in Oxford, and the exams are taken in these computer suites. OSE is in the very centre of the city, between the Carfax Tower and St Peter's College. Everything in the city centre - sandwich bars, cafes, shops, the university colleges, museums, the coach station, even all the bus stops - are just a few minutes' walk. Our teaching faculty is second to none: our long-established, experienced team of teachers and academic managers are among the best-qualified in their field, and includes staff with doctorates from Oxford and Harvard universities as well as many at TEFLQ level. All of the college's courses are continually reviewed and updated to ensure that the syllabi are modern and relevant to today's international topics. In class we use the most recent editions of textbooks by leading British academic publishers, supplemented by our huge library of additional teaching material. All long-term students are continually monitored and guided by their tutors, with whom they have a mandatory one-to-one meeting every two weeks, to assess the student's achievements and set individual learning targets. There are also fortnightly progress tests for all students in our standard courses. Our General English and Intensive English classes are small, with a maximum of 15 students. In the lower and higher levels, there are often only 6-8 students per class. The IELTS class has a maximum of 8 students. 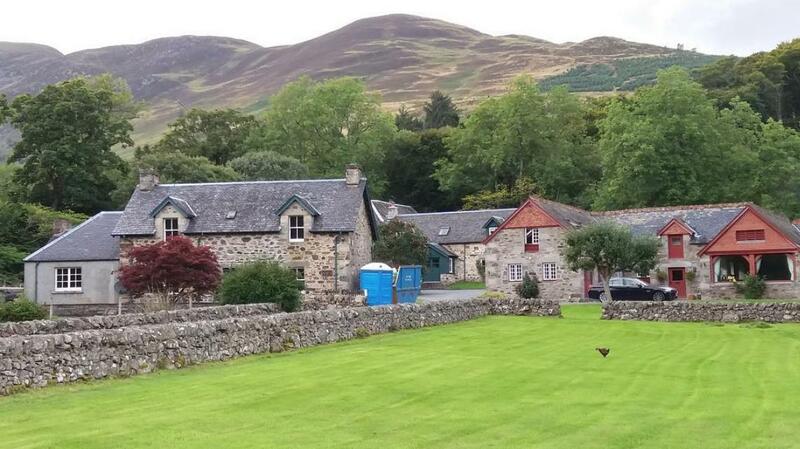 We have accommodation types to suit all preferences and pockets. 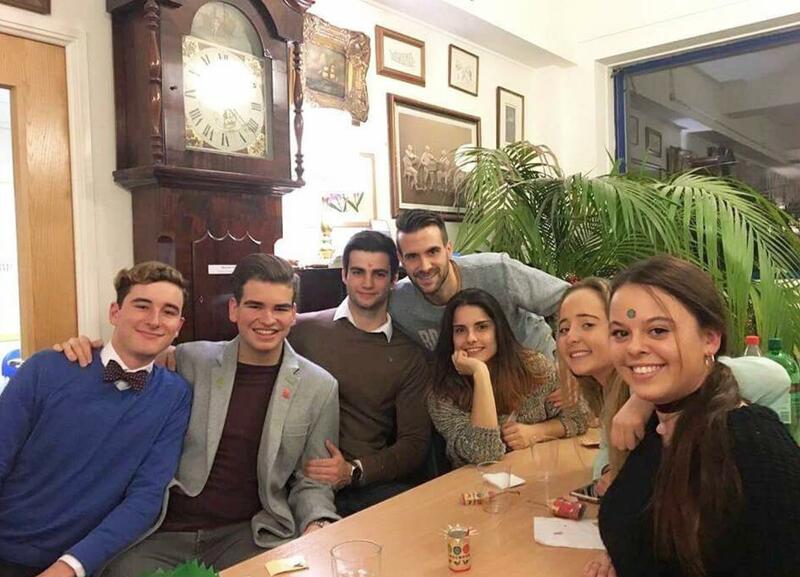 Our students are from a fantastic mix of different cultures with different lifestyles and different backgrounds - but all working together, sharing their ideas and time, and making new lifelong international friends. It's a wonderful atmosphere! This is the most popular English language course, largely for the simple reasons that lessons are in the morning, and end at 12:30 (General English 20 ends at 13:35, and Intensive English 30 course at 16:00 or 17:15.). Course syllabus is 15 or 20 or 30 hours per week. Teachers use course books published by the UK’s leading suppliers (Oxford University Press, Cambridge University Press and Pearson produce many of the books we use), continually reviewing the latest editions and switching to them when they appear. Titles used include English File, Speak Out and Navigate. Cambridge exam results in the Oxford School of English are among the best in the world, with truly astonishing pass rates. Course syllabus is 15 or 20 or 30 hours per week. The school has been running Cambridge exam courses for almost 20 years, and has some of the most experienced Cambridge exam teachers you could find. Lessons under their guidance are fun, interesting and ultimately, for almost all of our students, very successful. This course includes exam preparation only, excluding exam. Please feel free to book your exam extra. As with General English courses, an Academic team continually reviews the syllabus for each Cambridge exam course to ensure that lessons are a perfect fit for the latest exams. In class they use the most recent up-to-date editions of Cambridge exam textbooks by leading British academic publishers, while the teachers are among the best-qualified in their field. Most of the students in Cambridge exam courses are age 18 – 25, and many of these are current undergraduates or recent graduates, aiming to improve their English for their university courses or professional careers. Minimum age is 16. The 4-week intensive IELTS courses provide full preparation for the IELTS exam. The IELTS courses always end on a Friday and in most cases, the IELTS exam is held the following day (Saturday).IELTS exam fee is paid extra (£200). With a strong exam focus, these courses guide students through the four different parts, familiarising them with IELTS exam techniques and requirements, so that students know exactly what to expect and are confident of their own abilities when they sit down to start the exam. OSE has an international reputation for excellence in examinations. 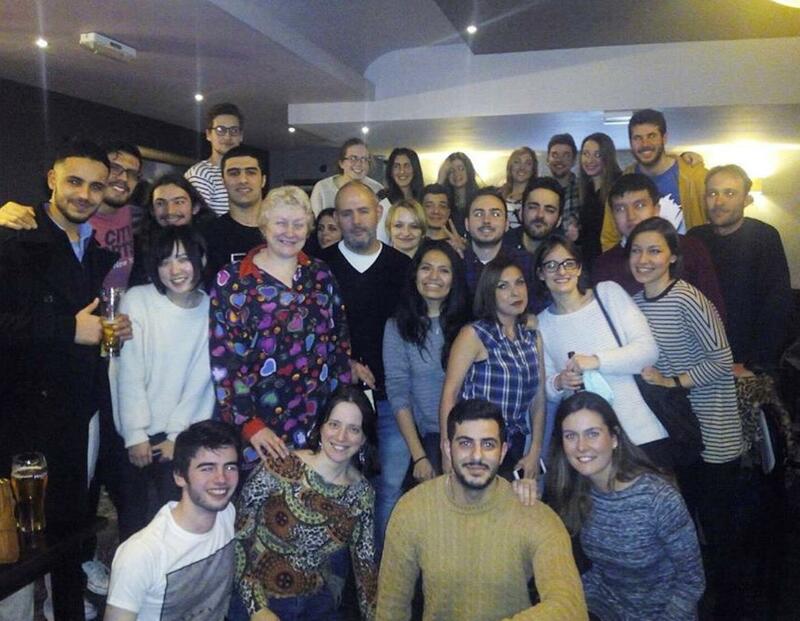 Since we started to run our 4-week IELTS course, 96% of our students have achieved the score they needed. The Oxford IELTS testing centre is 100m from our school. While most of the students in our IELTS courses are age 18 – 24, we welcome students of any age into the course.Our IELTS classes are very small, with a maximum of 8 students, but there are often only 4 – 6 students per class. Oxford School of English has unique knowledge of the TOEFL test and the demands it makes on students. TOEFL Preparation course is designed to meet these demands, using the years of experience we have gained by working with the candidates preparing for the TOEFL. Oxford School of English is the only TOEFL ® Test Centre in the Oxford area. Students therefore have their lessons in the same area and have practice tests in the same computer suite where they will take the test at the end of the course. Students work on three main areas when preparing for the TOEFL test: overall language improvement, specific exam-related language improvement (this includes the grammar and vocabulary that the exam focuses on, as well as study skills and exam skills), and authentic exam practice. 1. 15 hours General English per week. This gives students the opportunity to work on their overall level of English to improve their language level in preparation for the TOEFL test. 2. Computer-based study and exam practice. Based on TOEFL practice exercises and practice tests that can be done at home or on one of the computers in school. The students' tutors are able to access their work online, and will give detailed feedback. 3. Intensive time with a specialist tutor. This gives students the chance to work on individual language areas and skills for the TOEFL test. The tutors will use the students' computer-based exam practice to design a course that is specific to their needs. Business English courses are dynamic and short, to enable businesspeople to squeeze them into their busy working lives – from 1 week to 4 weeks, depending on how much time is available, although longer courses are also possible on request. The aim of this course is to give a substantial boost to busy business executives, improving in a short time their understanding and use of English in international business and enabling them to perform at a higher level and with greater confidence. This element of the programme is followed in the mornings, in small classes (maximum 8 participants). The afternoons are structured according to individual student needs, with a range of options available including one-to-one lessons, private study or sightseeing and cultural activities. Further individual lessons focusing on areas of specific interest can also be added separately (at additional cost) to the course, if required. Business English teachers have extensive experience in successfully training international business personnel. All of them are proficient in at least one other European language as well as English, and some of them have hands-on business experience. Classes are small for maximum impact and participation (maximum 8, minimum of 4 students). The Academic Year Programme - Intensive English enables students to significantly improve their English level. The Academic Year programme is either 9 months or 6 months. It may also be possible to study for periods between 6 and 9 months, if required: please contact us with specific dates. A personal tutor is assigned to each student, and there are tutorials every four weeks to discuss and monitor individual progress. If required, reports can be provided to parents regularly. All options include up to 2 hours’ homework per day. Students can start on any Monday, throughout the year. The six different OSE Academic Year Programmes are designed for students age 16+, with the aim of significantly improving both their English level and their study skills - with a clear focus on acceptance into a UK university and the exams they need to make a university application. Most of the students choose the homestay option. Living with Oxford residents is a great way to learn more about the UK and British culture, and of course it's a lot easier in many ways than living in an apartment, as the host does all the food shopping and cooking, the cleaning, and even your laundry! There are around 300 homestay families in and around Oxford. Every homestay is different and we always do our very best to place students in a homestay that matches their needs as closely as possible – though of course, to do this we need clear and accurate information from students at the time of booking. Please also consider that the earlier you book your homestay, the easier it is for us to find what you’re looking for. In the summer especially, there is great demand for homestay places, and last-minute requests are more difficult to meet. Homestay families are located all over Oxford, although most of them are in the north. This is one of the best parts of the city for homestay and there is an excellent bus service, with dedicated bus lanes. Students sometimes request a homestay in the city centre, but as the city centre is mostly university colleges, shops and businesses, very few local residents live here. So it's usually impossible to find homestay places in the city centre itself. A small number of our homestay places are within walking distance, and most of the homestay places are only 15 – 25 minutes by bus. In a homestay your breakfast and evening meal are provided (lunch at weekends, too); your laundry is done for you (although you can usually do it yourself too, if you prefer); and you have a warm, safe home to come back to after an exhausting day in school! Just as if you're going on holiday, you need to bring your own toiletries (shampoo, shower gel, shaving equipment, hairbrush etc). Everything else – including towels – will be provided by your homestay. Townhouse apartments are new, spacious, stylish and extremely comfortable. Each of the flats has two bedrooms and two bathrooms, both with double beds; and a large fully fitted kitchen / dining room / sitting room. There is free WiFi. - brand new – just built! Student will need to pay GBP 250 deposit on arrival. Only 10 – 15 minutes to the city centre by bus, and the bus stop is directly outside. During the day there is a bus every 4 or 5 minutes. Bus stops for London and Heathrow Airport are also just a few minutes' walk. The apartments are in a fantastic location, surrounded by shops of all kinds, including supermarkets, coffee shops and cafes, restaurants, takeaway pizza, pharmacy, an Oriental foods market, newsagents, and even a fish-and-chip shop! A large, beautiful English park (with tennis courts) is 4 minutes' walk.